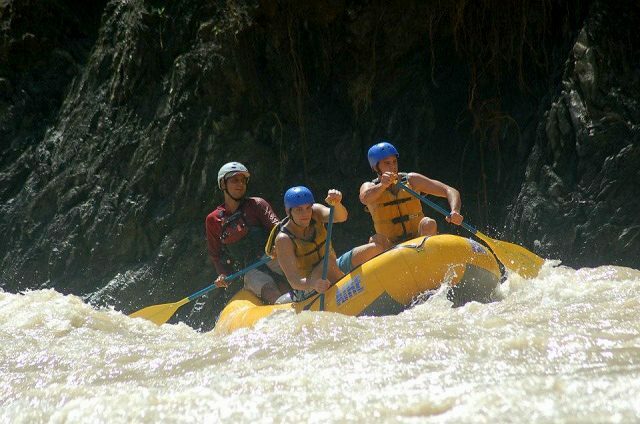 World-class rivers in Costa Rica provide the perfect playground for exhilarating whitewater raftingadventures. Choose from three remote river sections of varying class, depending on season and water level. Whether you seek a class IV challenge or a relaxing class II whitewater rafting experience, each river offers a scenic tour of untouched primary rainforest and spectacular local wildlife.